Viraat Badhwar will aim to defend the Australian Master of the Amateurs Green Jacket he won last year. 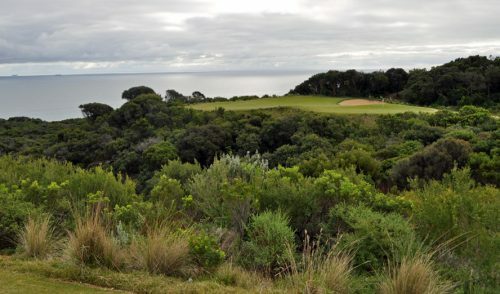 Played at the famous Royal Melbourne Golf Club, the event offers spectators a unique opportunity to witness 54 of the very best amateurs from around the world go head to head for the coveted Green Jacket. 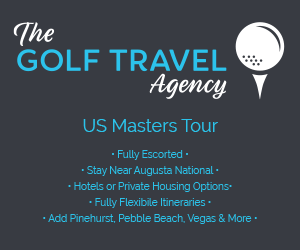 The event kicks off on Monday, January 8 with the Australian Master of the Amateurs AM-PRO Challenge, where the amateurs will play with top local tour and teaching professionals. Australian golfing legend, Peter Senior leads the professionals for the Am-Pro. His career has spanned more than three decades; he’s won more than 20 tournaments around the world including the 2012 Australian Open. On the Monday he tees off against young American, Jordan Niebrugge, last year’s Walker Cup winner who was also US Amateur public links and Western Amateur champion in 2013. Jordan is now ranked number 11 in the world. 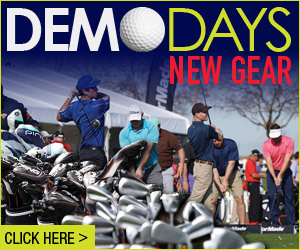 In all, more than 50 other professionals will be challenged by this highly talented field of amateurs from nine countries….it promises an amazing day of top quality golf. 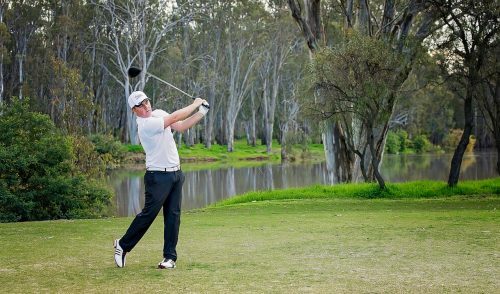 On Tuesday the amateurs return to Royal Melbourne and the first of four rounds to decide the 2014 Australian Master of the Amateurs championship. Ten of the world’s top 50 Amateurs are in this field, with four of the players the number one amateurs in their home countries. Three of Australia’s top five players are contesting the event, headed by young Queenslander Taylor MacDonald. 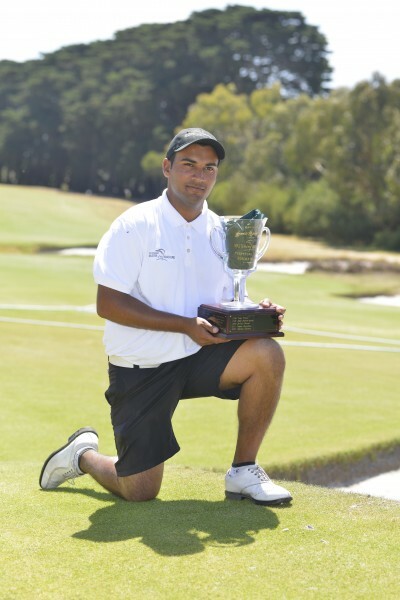 Fellow Queenslander Viraat Badhwar returns to defend the Green Jacket he won 12 months ago. One player to look out for is 13 year old Ye Wocheng. Last year the Chinese teenager became the youngest player on the European tour. 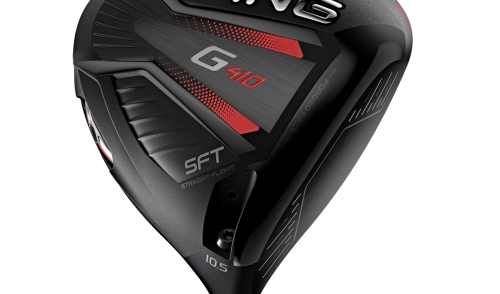 He is hoping to follow the path of fellow countryman Guan Tianlang who played the 2013 Australian Master of the Amateurs Championship before later becoming the youngest ever to play golf’s most prestigious event, the US Masters, at just 14. 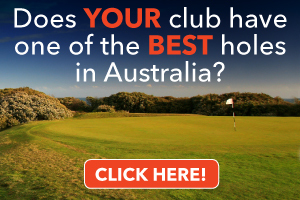 The Australian Master of the Amateurs is the highest ranked amateur golf championship in Australia. Since it was first played in 1997, eight Green Jacket champions have gone on to professional careers. 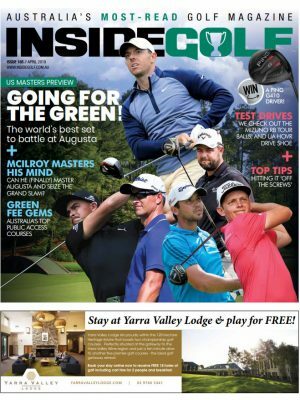 This month, elite players from Australia, USA, UK, New Zealand, China, Japan, Chinese-Taipei, Mexico and Fiji will tee-off hoping to live their own Green Jacket dream. Spectator entry to all five days is free.